At the beginning of World War Two a Hungarian Jew living in British Palestine volunteers to parachute behind enemy lines in German-occupied Yugoslavia to save fellow Jews from deportation to Nazi Death Camps. After she enlisted in the British Army she trained in Egypt as a paratrooper for the British Special Operations Executive. In the Spring of 1944 Hannah and a few colleagues were parachuted into Yugoslavia and joined a partisan group. Despite warnings against venturing into German-occupied Hungary Hannah insisted that she continue her mission. 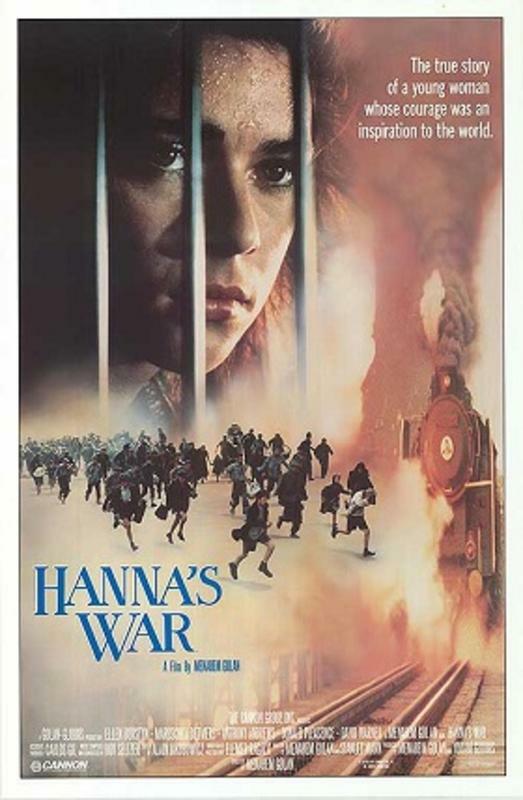 Arrested at the Hungarian border Hannah and her companions are sent to a special prison where she is interrogated under torture. However, Hannah refuses to reveal little more than her name.